Broadcast on Thursday 8th November 2018. 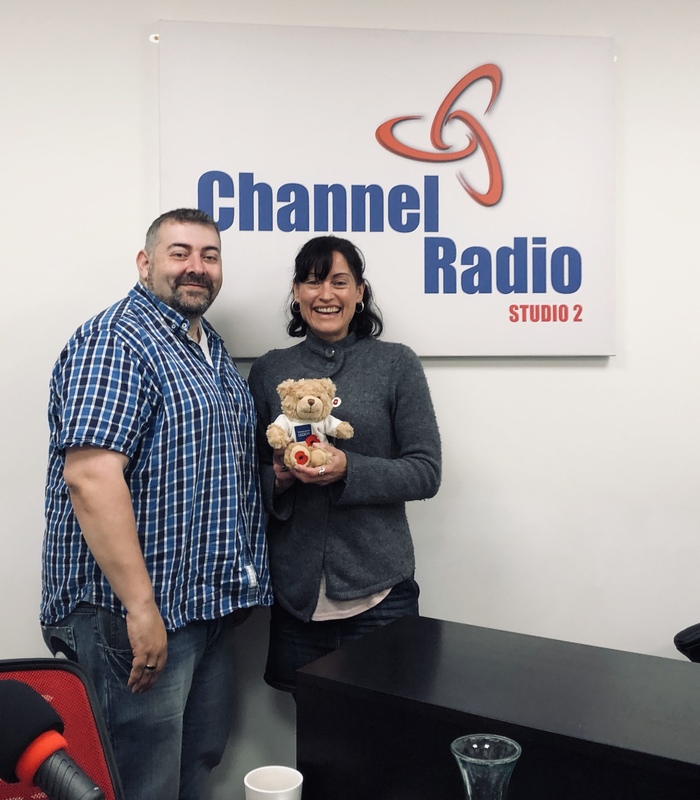 Our studio guest was Phil Thorne who has been busy organising a ‘Rock for Remembrance‘ event, along with his wife, at the Tap Room in Ashford taking place THIS Saturday, 10th November 2018. The event will run from 12pm until 10pm and you can drop in or enjoy the multitude of acts he has lined up for the day. The entire show was a Remembrance Special, a dedication to all the special events taking place over the weekend for the First World War Centenary.